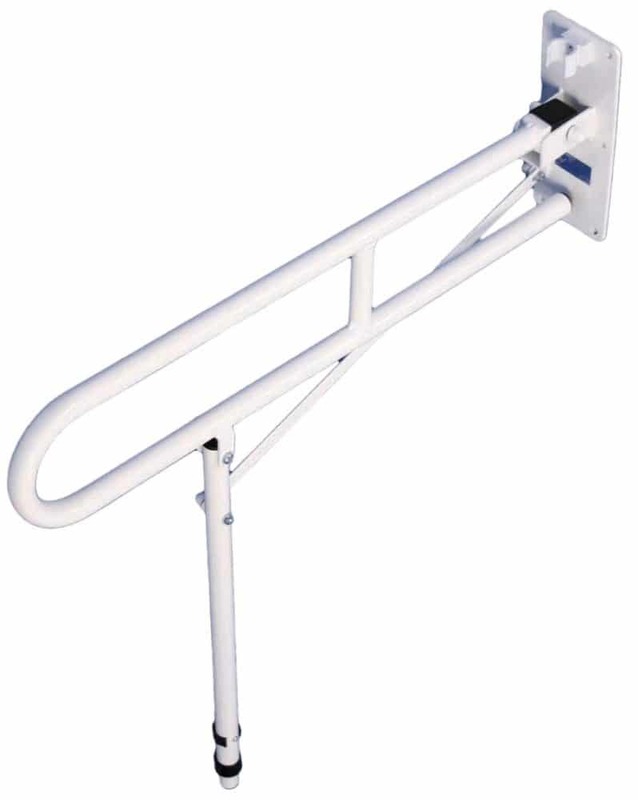 The Solo Contract Hinged Arm Support is an excellent product for value and safety. 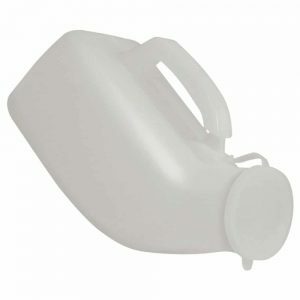 It features a simple fold up/fold down mechanism for ease of use. The added feature of the optional support leg on the VY423 provides extra stability, especially where more downward pressure may be applied when in use. 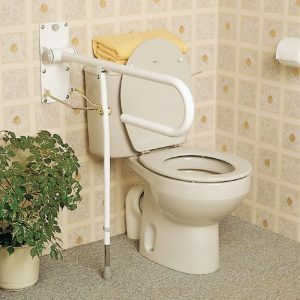 The leg assembly on the VY423 is height adjustable enabling the bathroom support arm to be set at various heights to suit most needs. 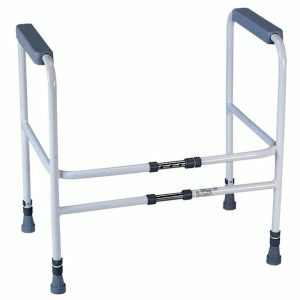 Height adjustable leg to suit the majority of users.